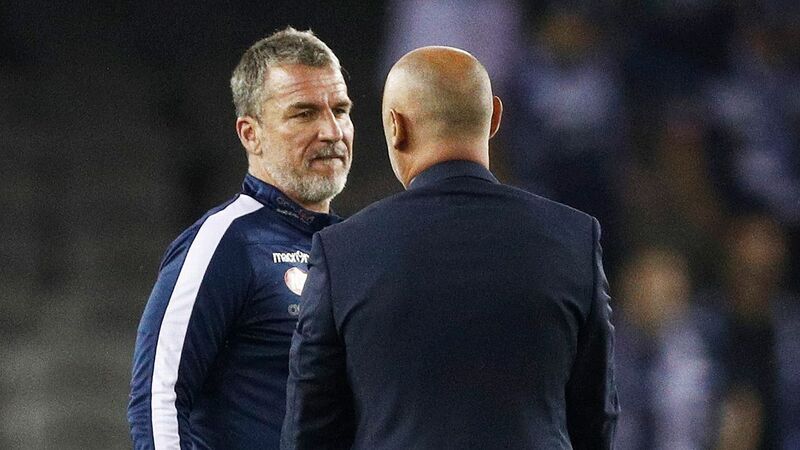 Adelaide manager Marco Kurz has sought contract discussions with Piet van der Pol for weeks but is yet to get a reply from the chairman. 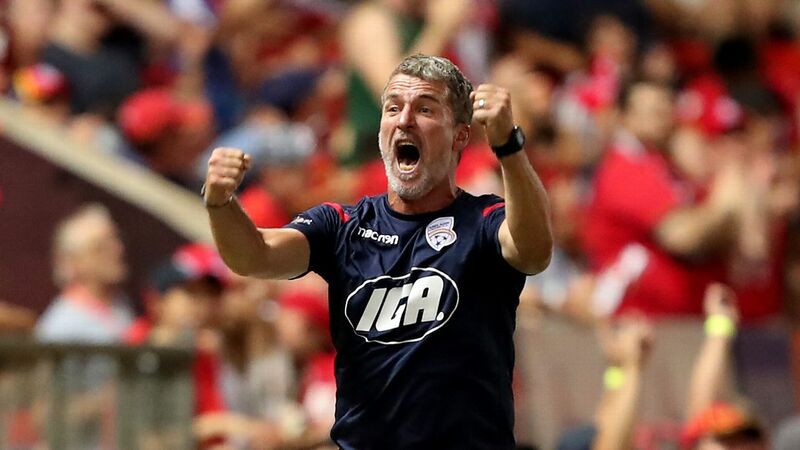 Marco Kurz wants to know his future at Adelaide United, but the manager can't get a response from the A-League club's chairman. Kurz, who is off-contract at the end of May, has sought discussions with Piet van der Pol for weeks but is yet to get a reply from the chairman. Van der Pol had previously agreed to open talks with Kurz about his future at the end of February. "I'm still waiting for him to contact me, as promised," Kurz told reporters on Thursday. "I left him a message message four weeks ago ... and I am still waiting for a call back." Ahead of Friday night's home fixture against league leaders Perth Glory, Kurz said some decisions of the club hierarchy this season "didn't make sense," alluding to a refusal to sign replacement players to plug gaps in his squad. "I have a lot of points to discuss with him," Kurz said. "Not only my personal future. ... I want to know what is the long-term goal for the club, that for me is important. 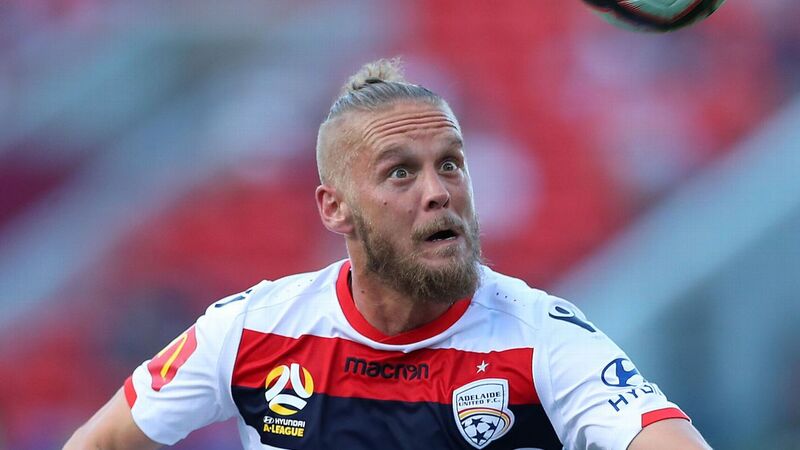 I have to discuss with him because I would like to know for the benefit for the players, for the supporters, for the sponsors -- for the whole Adelaide United family. "It's now very important to find a decision because a lot of player contracts are ending. And if you don't want to lose these players, you must know who is the coach for the next season." Van der Pol and a group of investors bought United last March. "I was before Pete in the club," Kurz, in his second season as coach, said. "And maybe he has another idea [for coach], it's OK, it's part of the job. But I have never had this before in my long career as a player and as a coach." Compounding his predicament, United have been forced to shift training from its northern Adelaide headquarters because of what Kurz described as "dangerous" pitch conditions. "We had the same problems last season with the pitch," he said. "It's very, very dangerous and I cannot train on it ... we must find a pitch for the rest of the season because I think we cannot go back. Now we must stop to train there because if I keep going, I'm sure we will have a lot of injuries."